Civil Court has ordered ENA Hotel Holdings to pay USD 29.5 million in unpaid sublease for N. Ekulhivaru to Maldives Tourism Development Corporation (MTDC). Ekulhivaru was leased to MTDC in 2008. The corporation subleased it to ENA Hotel Holdings to develop a 180-bed tourist resort. MTDC filed a lawsuit against ENA Hotel Holdings over failure to pay the sublease rent. The Civil Court issued its verdict in the case last Wednesday. The court ruled in favor of MTDC, and ordered ENA Hotel Holdings to pay USD 29.5 million in unpaid sublease rent. The court said the amount is minus the USD 7.8 million paid as contract award. 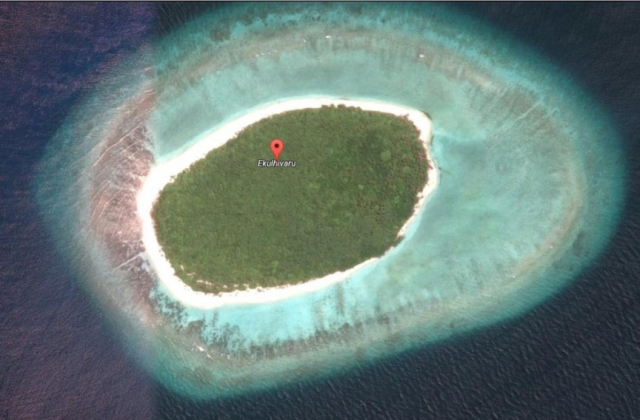 The State repossesses Ekulhivaru from MTDC over failure to develop the island as a tourist resort in May, 2016. It was leased to STO in 2017.